that e90 is solid, is that a good kit? e90>e92 imo. e92 looks TOO mtech, while the e90 looks damn aggressive! 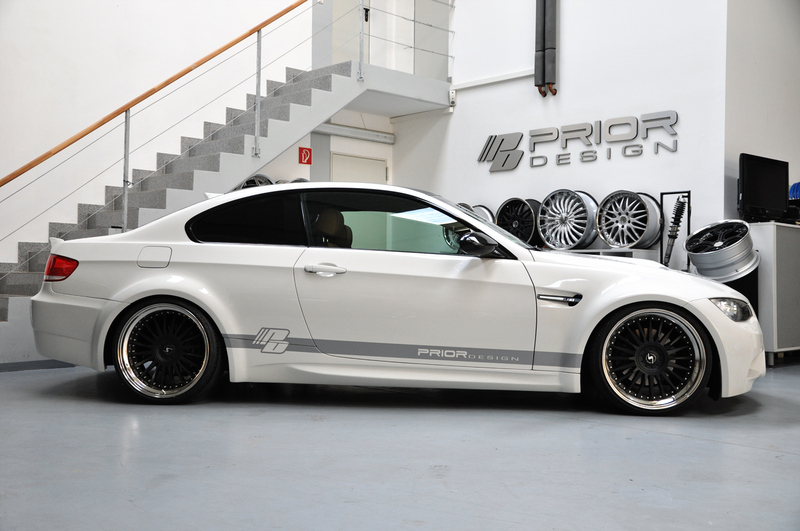 thats just a e92 m3 with photoshopped miro type 111 wheels. the e90 kit is ugly except for the front. The E90 looks really aggressive. I want that e90 kit! thats just a e92 m3 with photoshopped miro type 111 wheels. That's the sense, offering a kit to make any E92 look like an E92 M3. 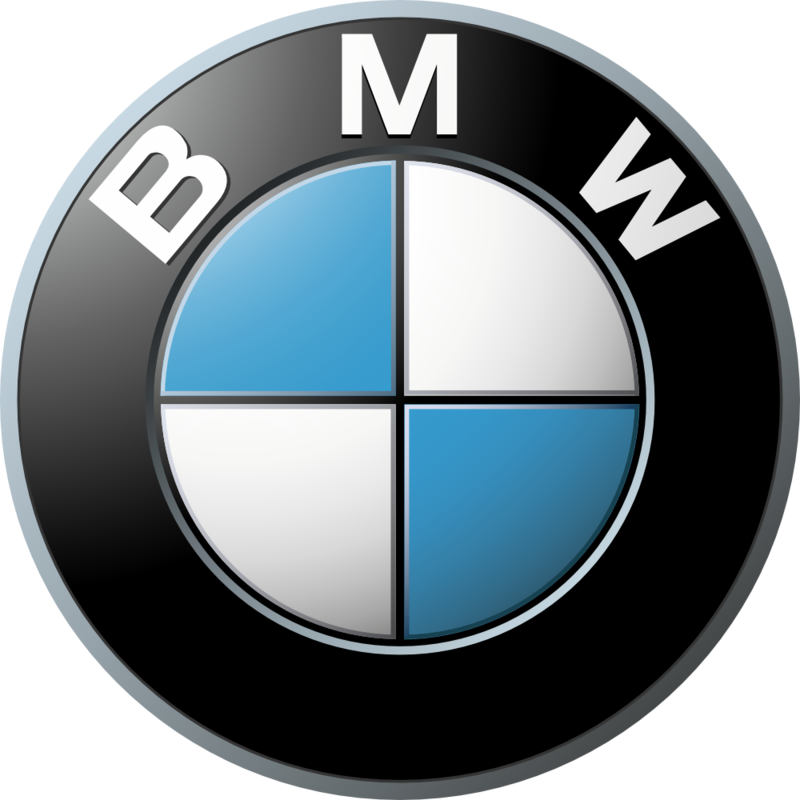 I'm not sure if BMW likes that, though. That 328i is real clean !! E90 looks real good. I like the mean look. The e90 kit is definately MORE GOODER! i dono i really like the e92 kit, i like the e90 front but DEF NOT THE REAR BUMPER!!! 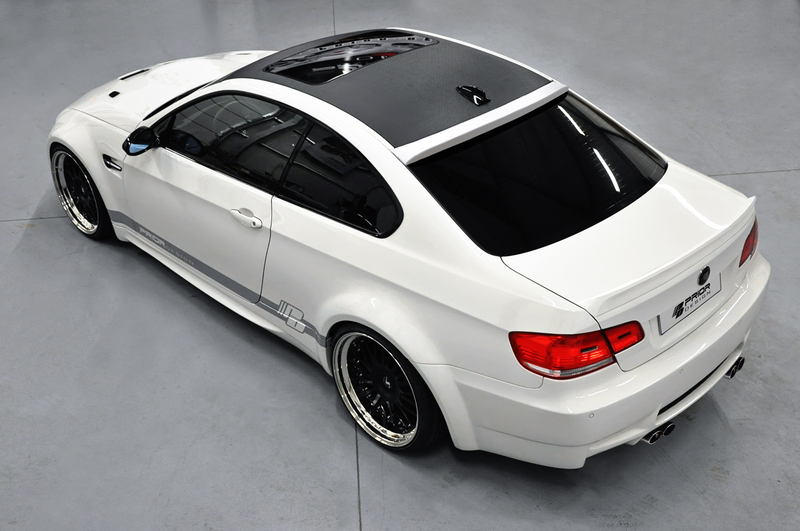 There is also a widebody-kit for the e92.